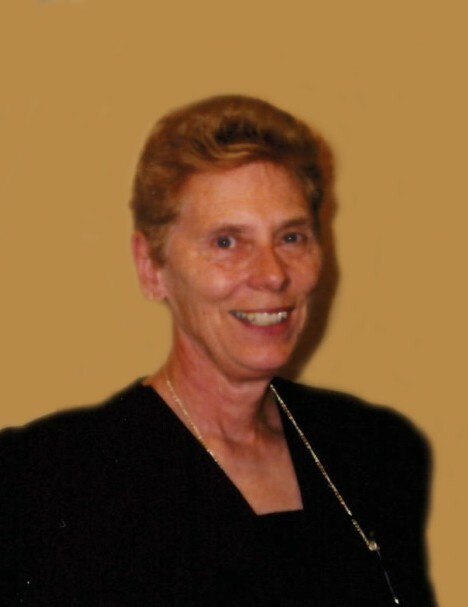 Rose Mary Willey, age 84, of Fridley, passed away peacefully on January 17, 2019. Rose was preceded in death by her husband, Edward. She is survived by her children, Ed Jr. (Linda) Willey, LeAnn (James Taylor) Willey, Dean (Kelley) Willey and Wendy (Mike Thomsen) Willey; grandchildren, Amanda, Sean, Megan, Morgan, Sam (Matia), Ryan and Danielle; great grandchild, Kayden; and other family and friends. A gathering of family and friends will be held at Miller Funeral Home, 6210 Highway 65 NE - Fridley, on Friday, January 25 from 1:00 - 4:00pm with a sharing of memories beginning at 2:00pm. Family wants to thank the staff at St. Anthony Health Center and Allina Hospice for their care and compassion.